World Cup Football and Barbecuing? 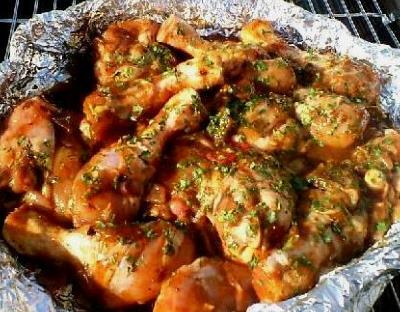 Try our football chicken BBQ recipe. You can barbecue and still watch the game!